Hello Dramatics! 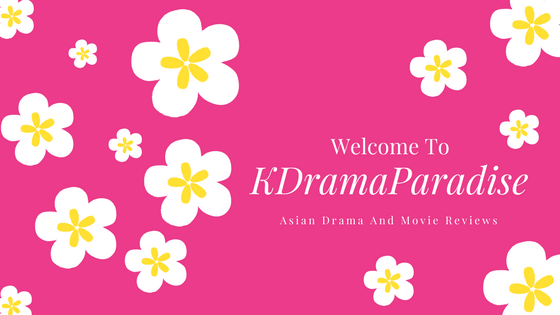 I recently collaborated with fellow You Tuber Sincerely Roni on our favorite K – Dramas of all time! Here is the link to my TOP 10 and here is the link to Roni’s TOP 10 Make sure you check both of our lists out! This was very difficult for me as there are so many great Korean Dramas out there! I felt I needed a Top 20 at least! But I have plenty of old favorites that I am sure all of my dramatics enjoy! Take a look at our lists and leave a comment! Let me know what your Top 10 K – Dramas are of all time! Until next time Dramatics! Remember To Keep Calm And Drama On! This entry was posted in K Drama, K Drama Top 10 and tagged Boys Over Flowers, City Hunter, DramaFever, KDrama, Korean, Korean Drama, Personal Taste, Top 10. Bookmark the permalink.